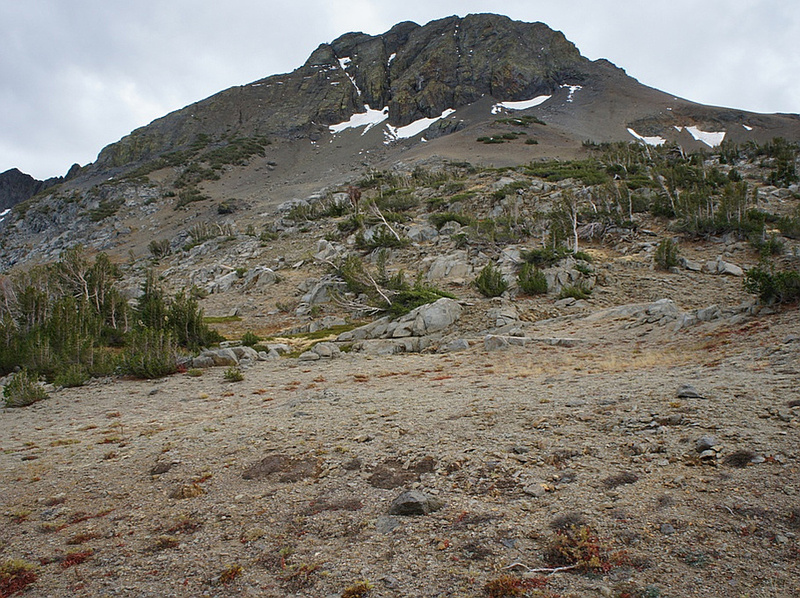 The summit of Round Top is a namesake rounded mass of dark volcanic rock. 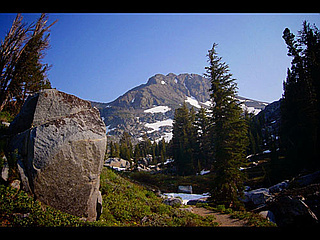 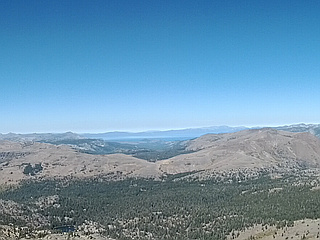 It is one of just 3 peaks over 10,000 feet visible from Lake Tahoe. 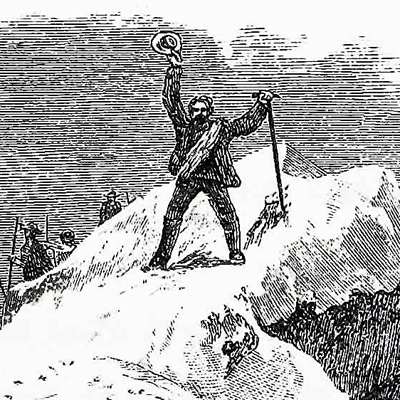 The easiest route is class 2, although the short scramble to the summit block is class 3.